Building and protecting brand equity is essential to your business in order to grow your bottom line and keep a competitive edge in your market. 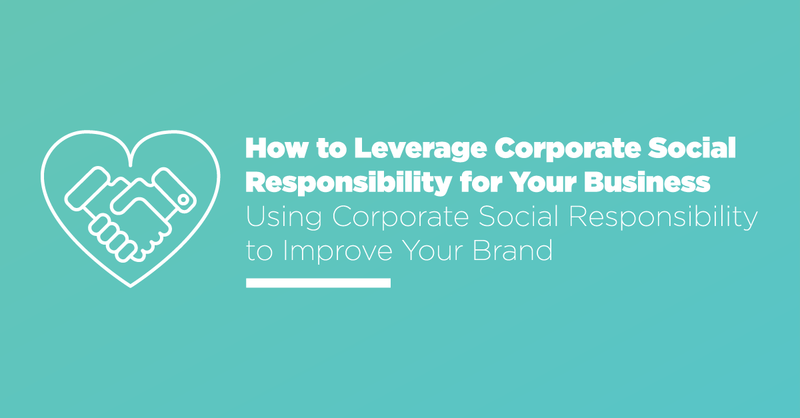 In light of that, it’s important to understand what brand equity is and how you can build and protect it with your quality assurance, corporate social responsibility, and supplier quality management programs. What Exactly Is Positive Brand Equity? People often are under the impression that equity equals reputation — and it does, but that’s only part of the package. Brand equity as reputation is about consistency with quality and safety, and it can be broken down into four stages in the customer journey: experience, recognition, preference, and loyalty. Let’s take a closer look. Brand Experience: First, as customers become familiar with your product or services, they will begin to form expectations around your brand name. Brand Recognition: As your company becomes increasingly known and recognized by consumers, your brand will be at the front of their minds as they use it more if they are repeatedly satisfied with the quality of your brand. Brand Preference: If your product or services remain consistently reliable, consumers will begin to prefer your product and seek it out — this means your base of repeat customers increases. Brand Loyalty: Finally, customers developed a trust and attachment to your brand’s products or services, and they will go out of their way to purchase it. This journey is the “golden ticket” to increasing your customer base and thus your bottom line, and using RizePoint’s quality management system to manage your quality programs can help you protect your brand equity. Brand equity is a crucial component to creating a solid customer base, but it’s also important to strengthening, protecting, and building that same base. 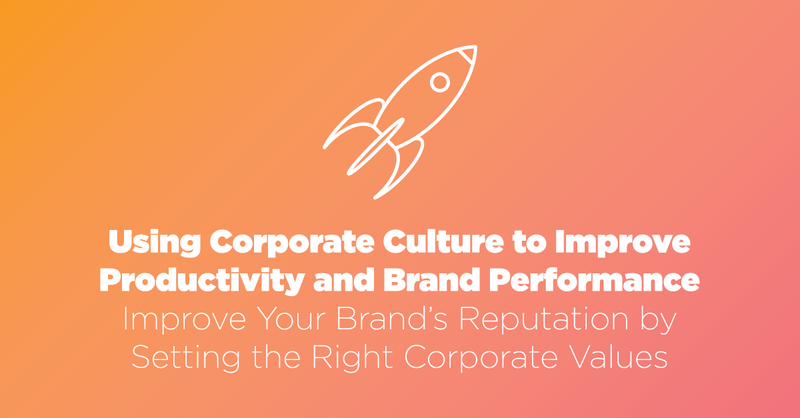 Using RizePoint’s quality management software to maintain brand equity through your quality programs makes it easier to scale up your efforts during business growth. And ultimately, the ability to maintain consistent products or services during growth means only good things for your reputation and your bottom line. Why Implement RizePoint’s Quality Management Software? 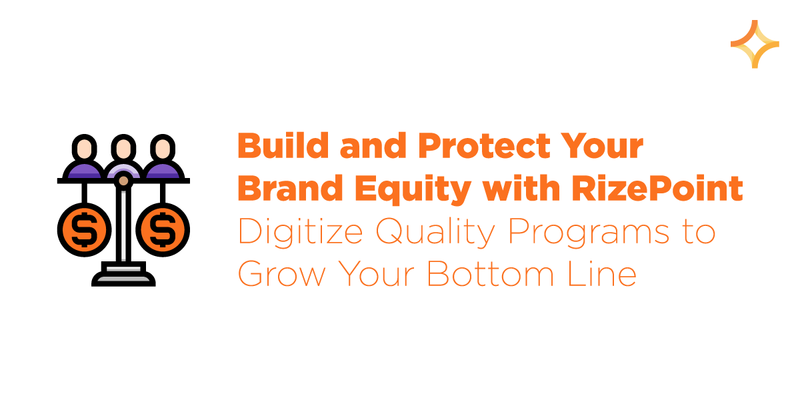 To learn more about protecting your brand equity using your quality assurance, supplier quality management, and corporate social responsibility programs, request a free demo today at RizePoint.com.